Handling warm chatters, referrals and other non-business related contacts can be done in a variety of ways. You can decide how to customize Boulevard to fit your business needs. The premise behind each list is to keep things simple. If they've purchased from you, they are a customer and therefore belong in the Customer list. If they are your recruit (or as a director, in your unit), they belong in the Unit list. Everyone else, whether they are friends, family, doctors, babysitters, business associates, or referrals, we suggest putting in the Address list. Customize and filter the Address list based on how you want to primarily utilize it. 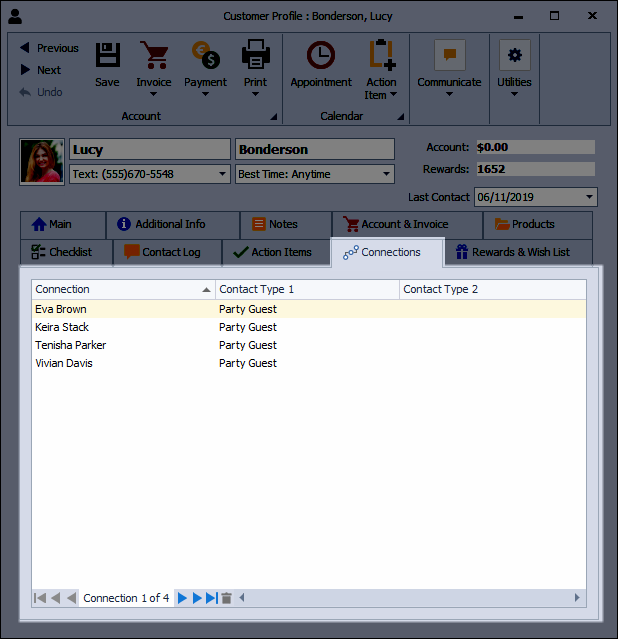 Use the Contact Type 1 as either Personal or Business, then the Contact Type 2 could drill it down further. The table below are just a few examples, but again, think about all of your possible contacts that are not customers or consultants in your unit/team, and how you want to group them. Then decide what your needs are and how you plan to use the information - general contact info, reports, ability to send email marketing, etc. Business Party Guest Referrals and warm chatters with the ability to link them to customers or consultants. Was she a unit meeting guest of one of your consultants and you want to follow-up with her or did she attend a skin care party, didn't purchase for whatever reason, but you want to keep track of her and link her to the hostess who is a customer of yours? Business MK Consultant Mary Kay community that are not in your direct line. Personal Vendor Personal contacts such as doctors, dentists, babysitters, mechanic, florist, etc. Personal Family & Friends Those that are not customers, but you want to have a place to organize and group them for cards, email, etc. Once you've decided on how to group or categorize the contacts, you can then filter your Address List based on the function that you're currently using it for using the quick filters side bar. If you want to send a Group Email inviting your leads to an upcoming unit meeting; you can do that! 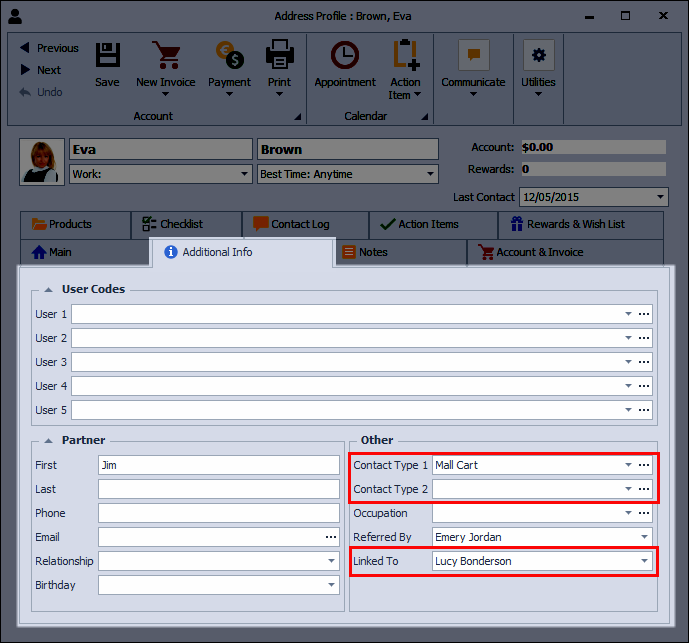 To take it a step further, you can then Create, Edit or Delete a Name List in the List Builder (The List Builder allows you to create additional lists), and create a Call Note for Multiple Contacts. We hope this gives you some insight and even more, gets your creative juices going. Have fun with it! As you're setting it up, if you have questions or need further guidance, please don't hesitate to reach out to us!